Paul Napoli, Marie Napoli and Hunter J. Shkolnik recently appeared in Suffolk Supreme Court to move the opioid litigation forward. 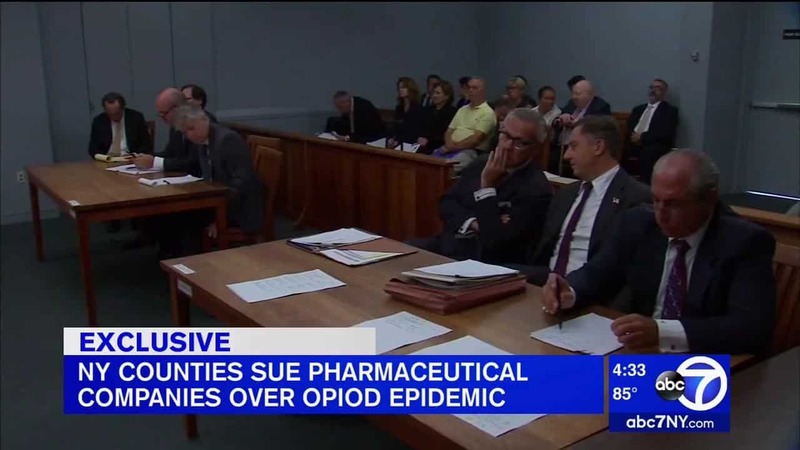 The lawsuit is one of the largest, coordinated lawsuits in the country against ‘big pharma’ involving the growing opioid epidemic in Long Island, New York. Nine New York counties, including Broome, Dutchess, Eerie, Nassau, Orange, Schenectady, Seneca, Sullivan and Suffolk are looking to recover millions of dollars from the pharmaceutical companies. The counties say that they have had to spend huge amounts of money and use extra resources to fight the crisis. The purpose of the court appearance was to begin scheduling dates for the litigation to proceed. Nine counties and twenty-four representatives appeared. 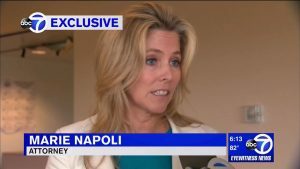 “Today was really the first day the counties were able to unite, to come together to fight the epidemic against the manufacturers,” Paul Napoli of Napoli Shkolnik told WABC-7 Reporter Kristin Thorne, in her exclusive coverage of the proceedings. The counties want to hold the various pharmaceutical companies financially responsible for the counties’ opioid and heroin epidemics. The lawsuit alleges that the companies engaged in deceptive marketing by not telling the public how addictive their prescription painkillers are. 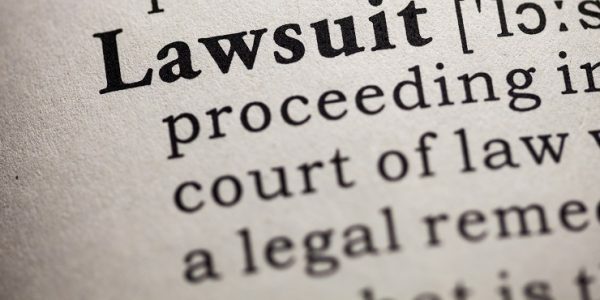 They are seeking compensatory and punitive damages in the millions of dollars for the money they spend every year to fight the growing crisis. Costs and resources include police overtime, Narcan training and rehabilitation clinics and programs. “Some of the counties are spending up to 30% of their income on police training, Narcan, indigent burials, body bags,” said Marie Napoli, a Partner at Napoli Shkolnik PLLC. Five doctors are also named in the suit as the counties also allege that they knowingly over-prescribed the prescriptions drugs to their patients. The Counties’ legal team also want the pharmaceutical companies to release information that would help local law enforcement combat the epidemic. 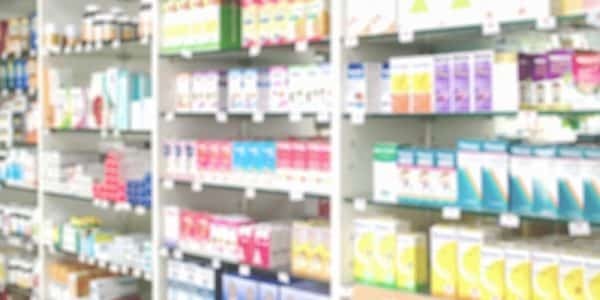 The information includes information on doctors who may be over-prescribing the drugs. “We need to get that information so that we can stop this now,” said Paul Napoli. “These companies know the doctors, pharmacies and abusers who create these addicts,” he added. WABC-7 attempted to speak with one of the many pharmaceutical representatives but they all declined to comment. Right now legal issues are being presented in Suffolk Supreme Court and it is estimated that in approximately a year, the lawsuits will go back to their individual counties for trial. The opioid epidemic has become a national issue. Unfortunately the opioid crisis affects everyone across gender, race, and age. Napoli Shkolnik is also representing municipalities across the country, including in Maine, Michigan, New Hampshire, Ohio, Texas and West Virginia. The firm seeks to hold the opioid manufacturers and distributors responsible for the damage they have cause. It is important that you contact Napoli Shkolnik PLLC if you would like to join the fight against the opioid crisis. Our experienced and knowledgeable attorneys are available to speak about specific circumstances, the status of the current litigation and next steps. The consultation is free and there is no obligation. We do not recover fees unless we win your case.